This scary creature with the dreadful glance and snakes on the head is the hero of many mythological stories. Now Medusa (and we are talking about her) is the main character of the nice Medusa’s Lair HD free online slot machine created by the World Match provider. There are 5 reels and 25 paylines in this video slot as well as 2 bonus games and the jackpot of 1000 credits. 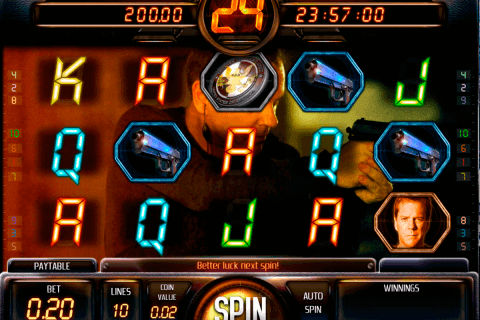 Medusa’s Lair HD is one of new video slots from the World Match company, which continues the set of entertaining games with the cool graphics. This slot belongs to video slots games with free spins and bonus and promises the high-quality gambling. The Warrior symbol is the Wild icon of the game, which combines substituting and multiplier functions. This means that the Wild symbol, which completes your winning sequence, will multiply its payout by 2 in the base and free spin games. We cannot imagine the World Match free slots game without the Scatter symbol. Such icon is present in the Medusa’s Lair HD slot and it is the Sandals image. At least three of these Scatter symbol will activate the special free spin game. 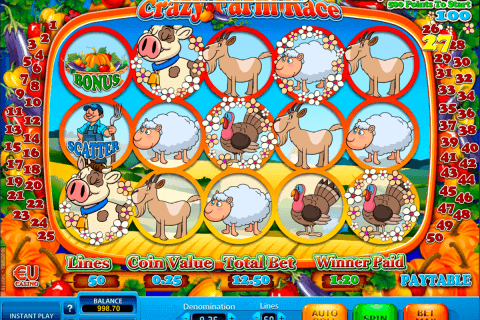 Gamblers choose the number of free games on their own by clicking on one of the Free Spin Game symbols on the screen. 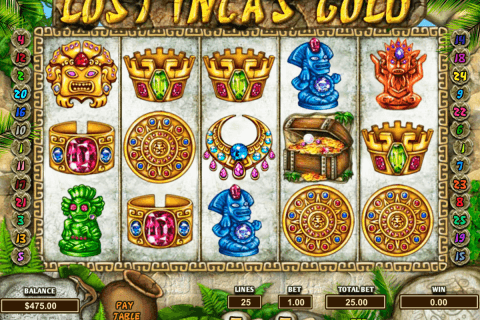 The main hero of this casino slot, Medusa, is the Bonus symbol and you need to gather at least three Medusa Bonus icons to start the second-screen bonus play. You will be in the role of the warrior, who should defend himself from the Medusa’s sight and get prizes for it. The list of free online casino slot games with bonus rounds no download no registration dedicated to mythological creatures and heroes is long enough, but the Medusa’s Lair HD game has found its place among such slots. Online gamblers will see symbols of the warrior, Medusa, the shield, sandals, the helm and A, K, Q, J, 10, 9 and 8 card icons on the reels. Benefit from the Medusa’s Lair HD slot gameplay in real money online casinos or enjoy its free version at 100% whenever you want.